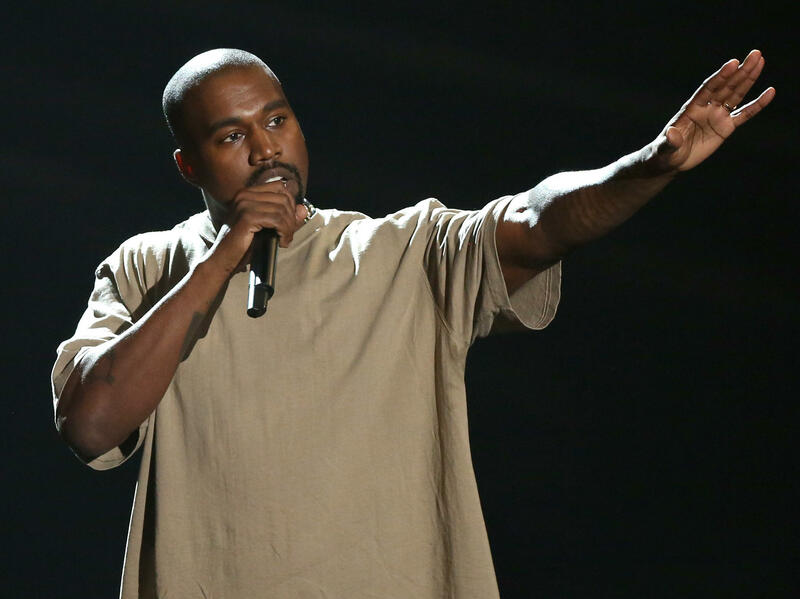 Kanye West has canceled the remainder of his tour after a week of puzzling behavior. The rapper said at a San Jose concert that though he did not vote, he would have voted for Trump, alienating many of his fans at the show. Then, on Saturday night at a show in Sacramento, he claimed onstage that he heard Beyoncé refused to perform at the MTV Video Music Awards unless she won Video of the Year over him. He also said he wanted Beyonce’s husband Jay Z to call him. West said he was putting his life and career at risk by talking about Beyonce and Jay Z that way in public, and he ended up cutting the show short after a few songs. On Sunday, following word that he had also canceled a date in L.A. schedule as a makeup show for one he’d missed previously due to voice issues, West confused fans even more by posting 99 photos of grainy archival fashion photos to Instagram within four hours. Someone should tell him about Pinterest.